For 25 years, Berrett-Koehler has been connecting people with ideas that make a difference in their organizations, in their communities, and in their lives. These days, though, books are just one way that people can engage with the new ideas we so urgently need. 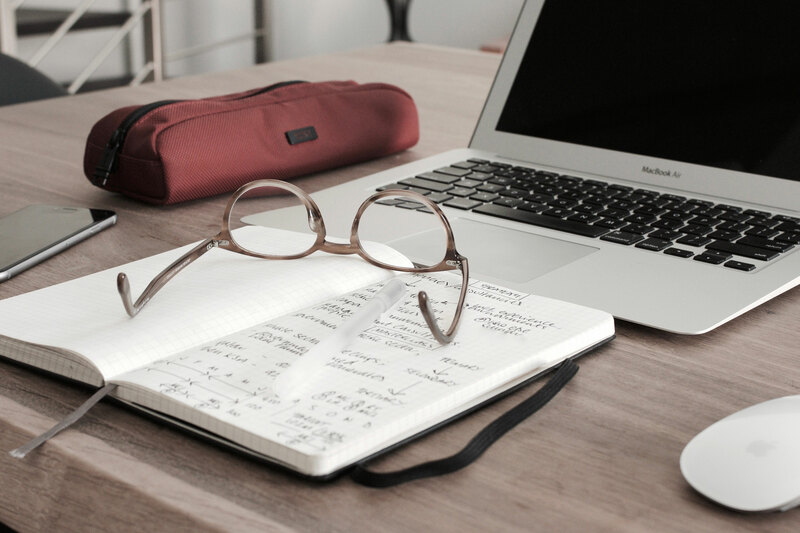 That’s why we are going beyond the printed word to connect people and ideas in an entirely new way: online learning. Have you ever wondered why some managers and leaders can create incredible results while others always struggle? Why do some teams always hit their targets while others hit obstacle after obstacle? It all comes down to one thing: leadership. This free video workshop was designed to open you up to a different, more effective way to lead — through service. 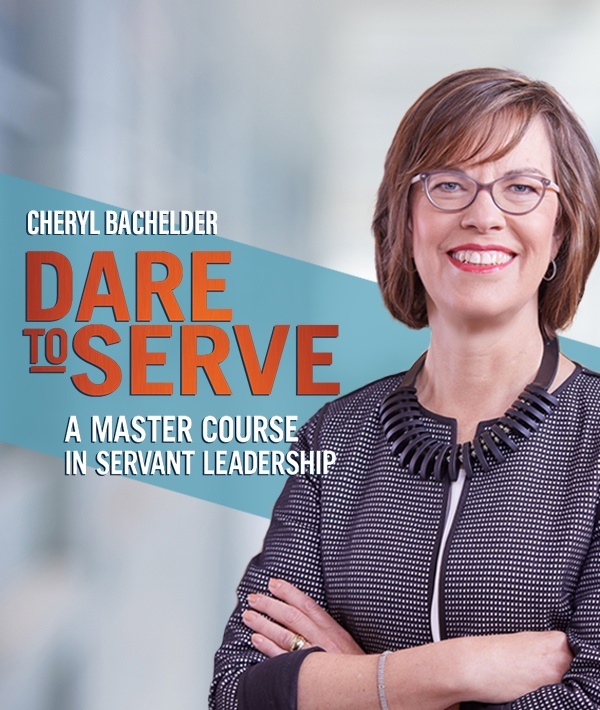 Former Popeyes CEO and bestselling author Cheryl Bachelder shares an actionable framework that empowers leaders to put the tenets of servant leadership into practice. By the end, you’ll understand servant leadership as more than just a pie-in-the-sky philosophy. You’ll be ready for action with an integrated, practical approach to leadership—one that drives results. 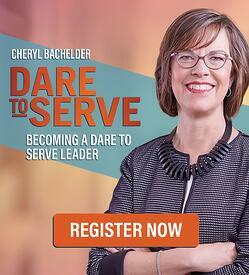 When Cheryl Bachelder was named CEO of Popeyes in 2007, she faced a big challenge. The brand was stagnant, the team was discouraged, and the franchisees were just plain angry. Nine years later, restaurant sales were up 45 percent, restaurant profits had doubled, and the stock price had skyrocketed. What was her secret? Servant leadership. In 2018, we brought together a powerful and diverse group of leading CEOs, authors, and social justice advocates to educate, equip, and inspire women to expand their leadership capacity. To cohost, we tapped Berrett-Koehler’s very own vice president of international sales and business development, Johanna Vondeling, and former executive director of Race Forward and publisher of Colorlines.com, Rinku Sen. Speakers discussed a range of topics including purpose at work, coaching and mentoring, silencing your inner critic, building the confidence to take on big risks, andproving the triple bottom-line impact of having more women leaders. More than 25 experts spoke at the event, including bestselling authors like Liz Wiseman (Multipliers: How the Best Leaders Make Everyone Smarter), nonprofit leaders like Ms. Foundation for Women CEO Teresa Younger, business leaders like Linkage executive vice president Susan MacKenty Brady, and visionaries like Black Lives Matter cofounder Patrisse Cullors. 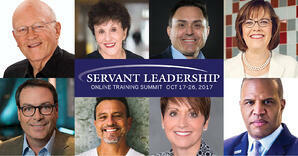 In the fall of 2017 we launched our first online training summit: the Servant Leadership Online Training Summit. 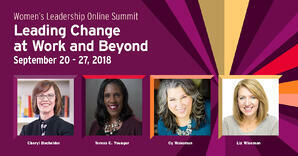 Taking its inspiration from Ken Blanchard’s bestselling book Servant Leadership in Action, released earlier in 2017, it was the largest global convening of the BK community in our twenty-five-year history, with 40 subject-matter experts and 20,000 participants from around the world gathering virtually for a ten-day broadcast.